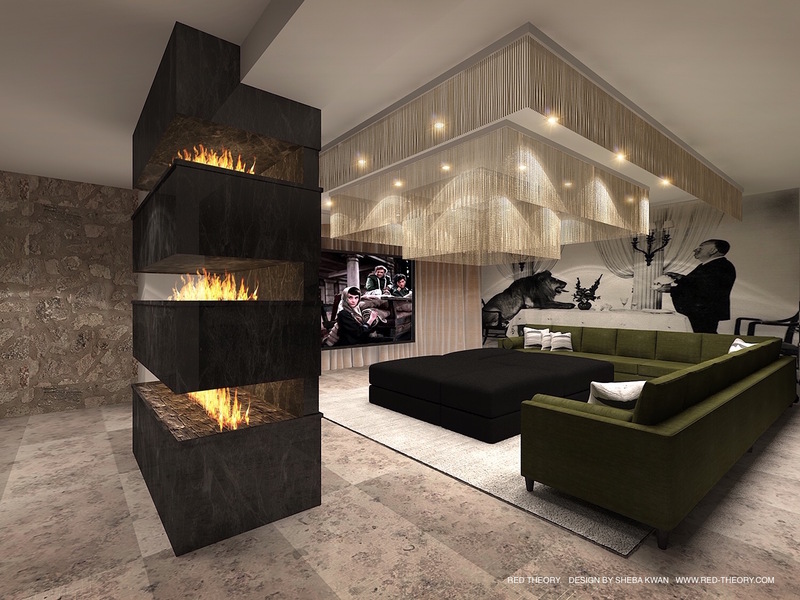 Red Theory provides sophisticated, state of the art designs to cater to their elite clientele. We take pride in our commitment to personalized service; taking the time to understand the requirements of each home owner. 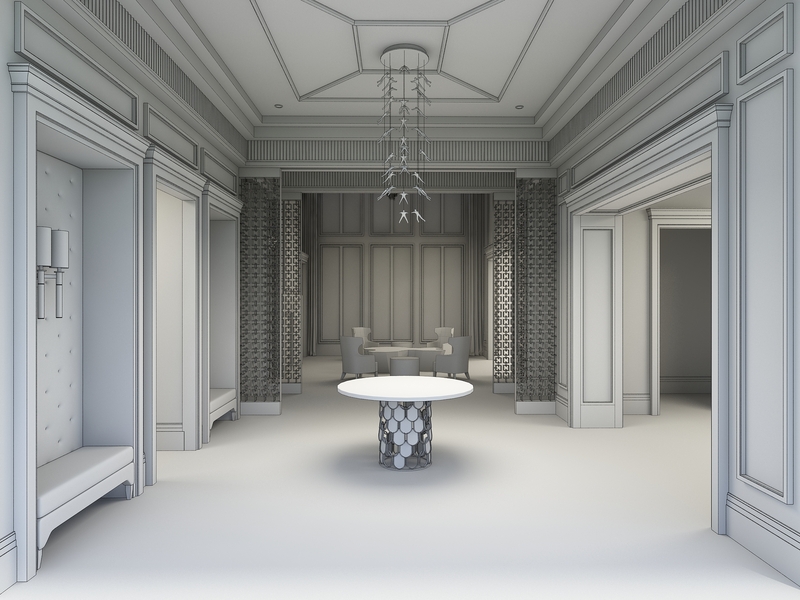 We strive for unique, bespoke designs, and avoid “cookie cutter” or repetitive themes in the spaces that we create. 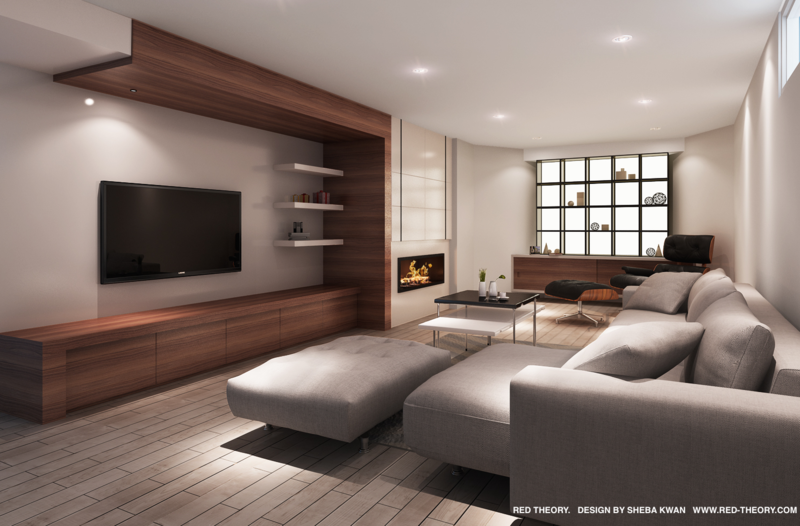 At Red Theory our mission is to combine state of the art home technology with an exceptional and captivating design. It is our goal to inspire your vision, and enhance your overall lifestyle. design that will provide superior comfort for your enjoyment. 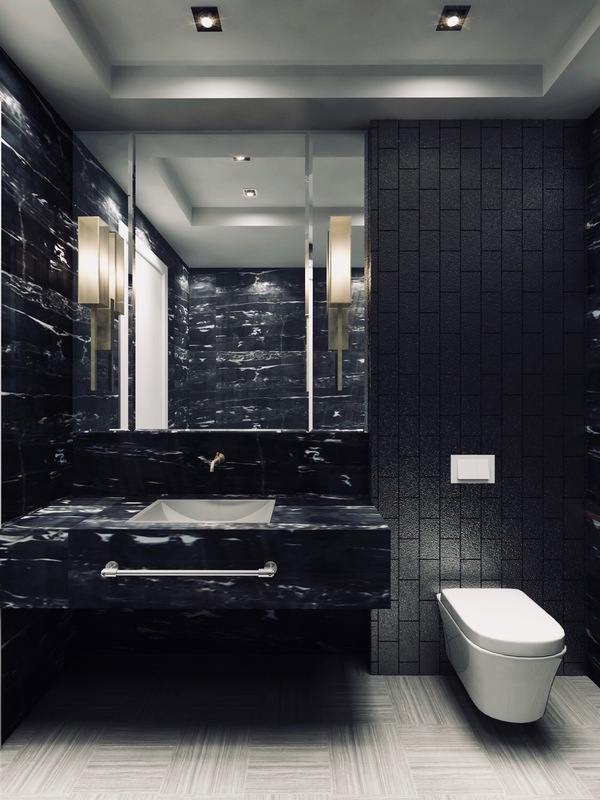 Whether you wish to preserve the same look and feel of the rest of your home and add a fun twist or create an entirely unique look, we will stay true to your motif and deliver a solution tailored to your preferences. 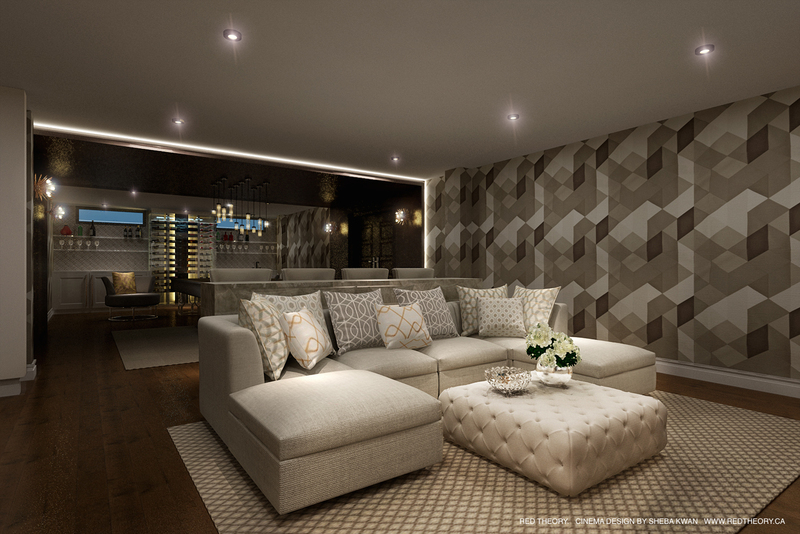 Our media room designs can accommodate several mediums of entertainment. 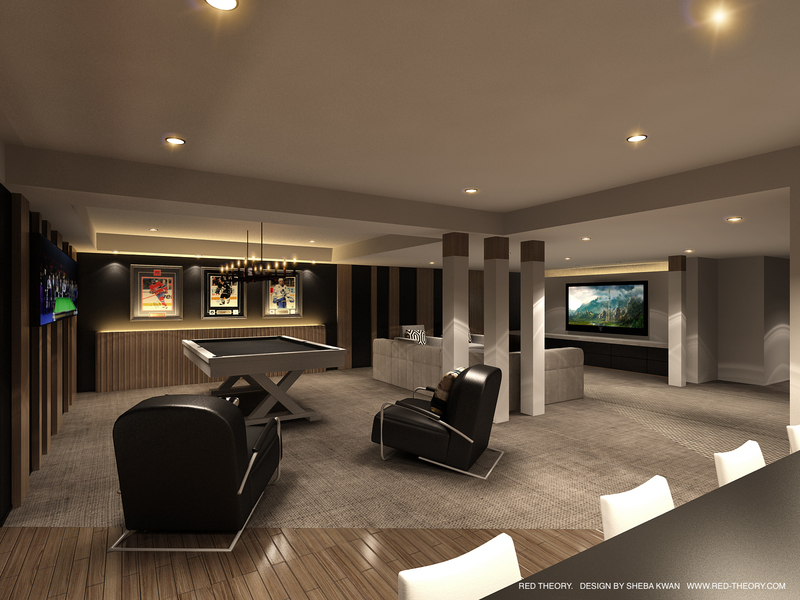 As media room designers we’ve created customized spaces the include pool tables, foosball tables, poker tables, shuffle boards and of course home theatres. The options are limitless. 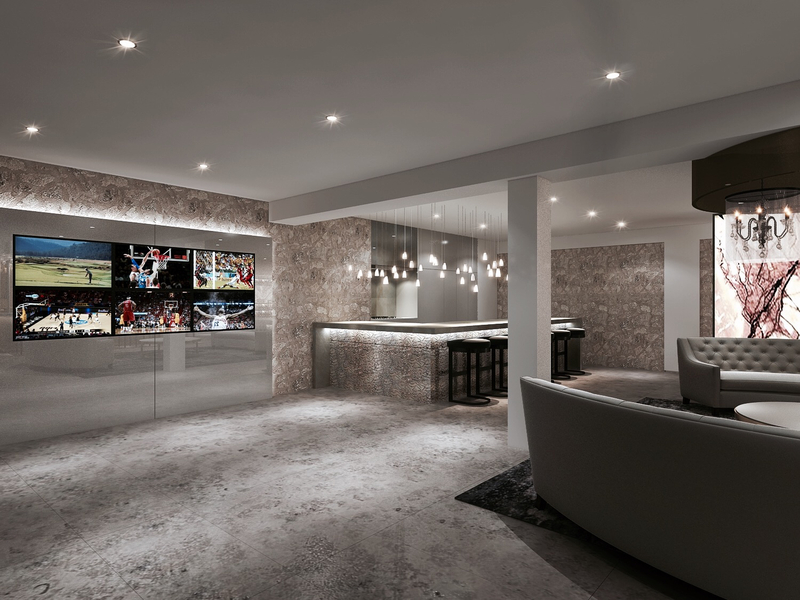 A customized Media Room is essential in the art of entertaining. 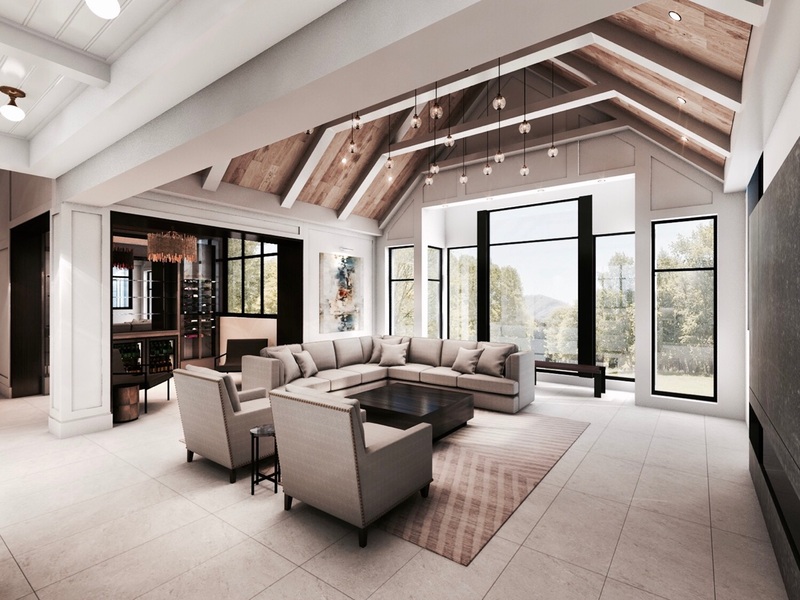 Growing in popularity are all inclusive entertaining spaces. 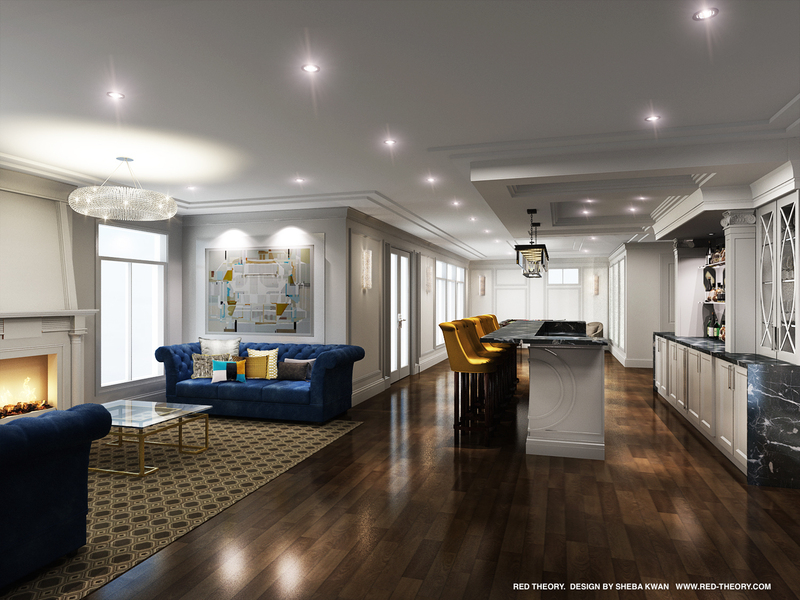 This option allows for easy hosting in a distinguished environment equipped with gaming, dining, viewing, and wet bar all within reach. 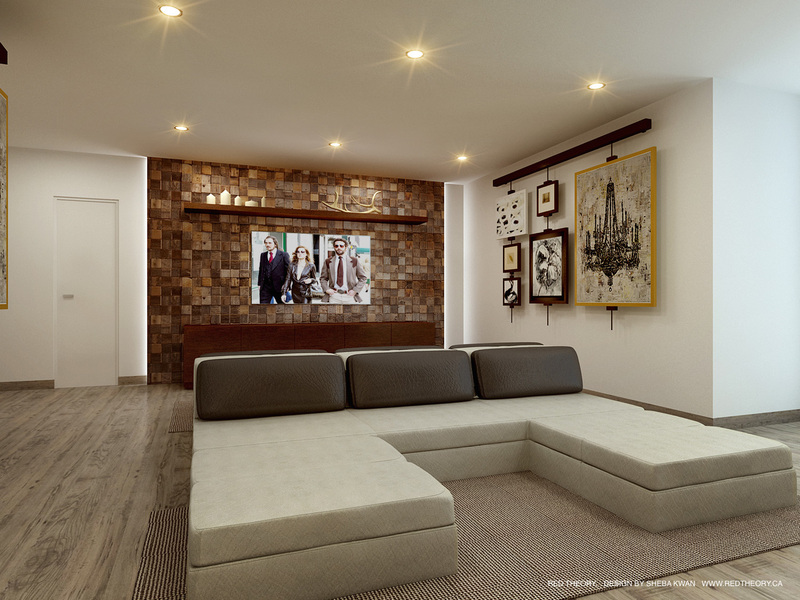 Your guests will be in awe of the comfort and luxury of your amenities. Fine dining and good wine are no longer exclusive to the restaurant scene. Enjoy these indulgences in the comfort of your own home wine cellar. 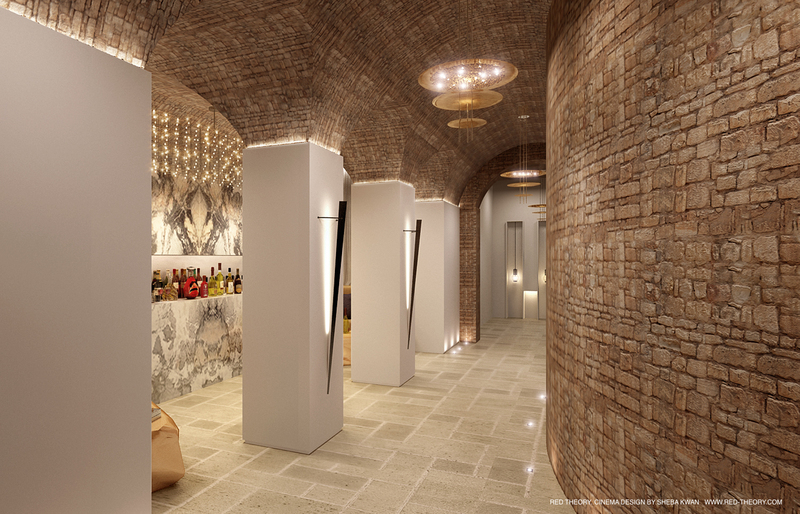 Entertain your family, friends, and business associates to enjoy in the elegance of our custom wine cellars. From a refreshing glass of Sauvignon Blanc to a full bodied Bordeaux, guests will marvel in the limitless selection of your collection. What you have in mind, we will deliver. 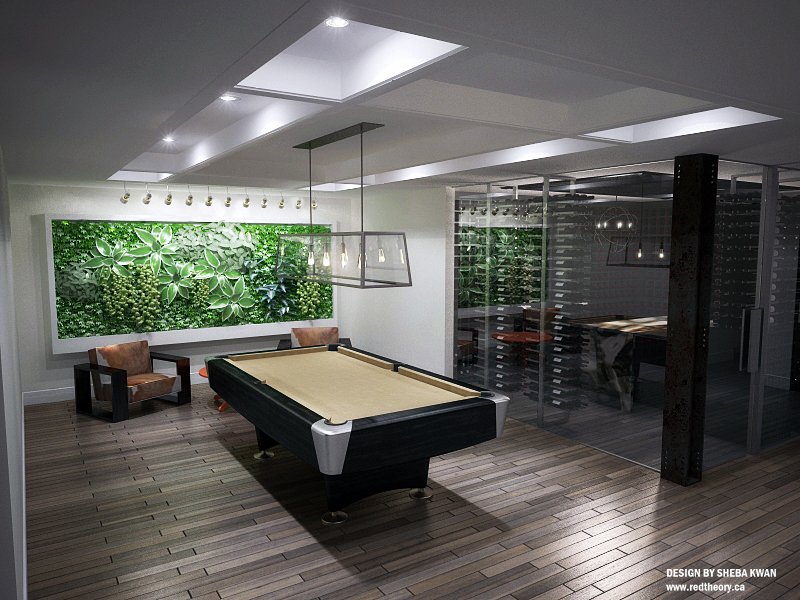 Your wine cellar design or home bar area will be custom made to your unique needs and tailored to your lifestyle.